For complex topics with intricately intermediated audiences, one of the most difficult things you can do is to write a compelling book. 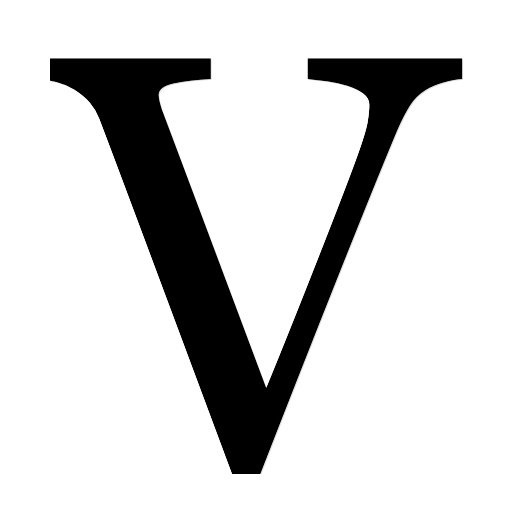 I have ghostwritten four books for three different organizations with widely divergent needs. All four books feature subjects of extraordinary technical complexity, and are intended for highly intermediated audiences. The most recent book, The Chicago Community Trust: a history of its development 1962–2015, published in September 2017, covers the last 55 years of history of The Chicago Community Trust, the $3 billion community foundation serving the Chicago region. In April 2017 the sequel Exponent 50: A Tribute to Complexity 1967–2017 was published, a 50-year anniversary compendium of recent case studies for the global scientific consultancy. 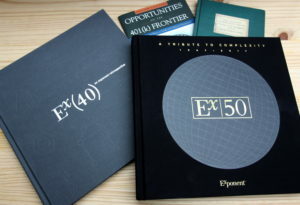 Ten years earlier Exponent 40 was published, covering pivotal case studies from the initial 40 years that followed the founding of the scientific consultancy’s precursor organization. Before that, Opportunities on the 401(k) Frontier was written as a guide for financial advisors serving employer-sponsored retirement plans by Kemper Funds, since merged into Deutsche Asset Management. All of these books required a tightrope walker’s attention to the various hazards experienced by each of the officially authoring organizations: highly complex topics bound by a necessity for stringent technical accuracy, wide-ranging issues of regulatory compliance, and delicate client sensitivities. Ordinarily a book is a special one-off budget item that doesn’t necessarily apply to the traditional annual marketing budget, although its launch should at least influence how the routine marketing dollars are allocated. Promoting the book is analogous to promoting a new product, but in this case the product is the organization itself. For an organization, the process of writing a book involves four steps that should be considered before the decision is made. It is easier not to write a book than to write one. But if your organization could benefit from the distinction and the lift in reputation that a book will bring, don’t allow not writing it to stop you from producing it. I’ll write it for you. When you deal with me, you deal with the writer. No middleman, no freelance service portal, no literary agent, no personal representative. Just the writer. To learn the details of how the process can work for you, what it costs, and what the timeline will be, contact me.